Hands up if it drives you crazy thinking how many cotton wool pads you go through a week and how much it costs you, not to mention the green the fact that they're not recyclable and are just filling up landfill somewhere. 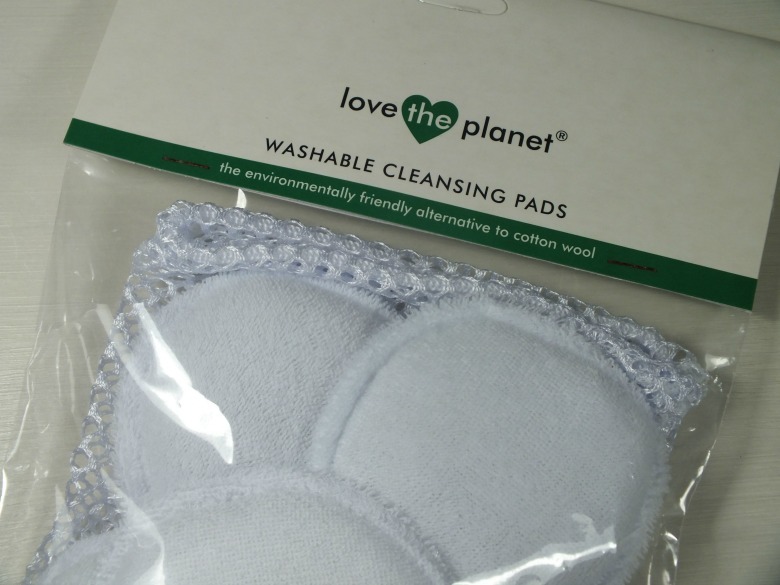 Thankfully there is a far more pocket and green friendly solution available, Love the Planet's washable cleansing pads. 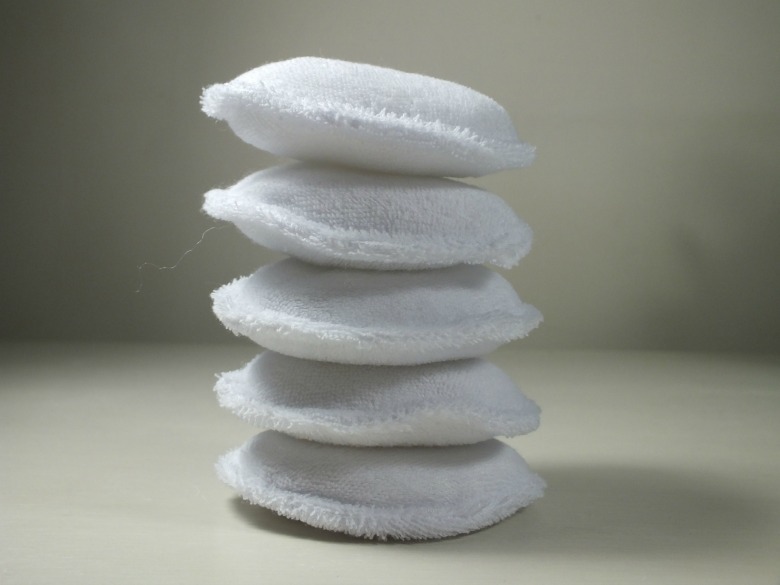 I'd first read about Love the Planet's washable cleansing pads over at A Thrifty Mrs and somewhat dismissed them despite the rave review but suddenly when it felt like I was buying cotton wool pads on a weekly basis I hopped back onto the blog and decided to give them a whirl myself. On receiving my washable pads I was still somewhat dubious about how effective they would be and whether any product I was using on them would be absorb thus meaning I was saving on cotton pads but using more product. I couldn't have been more wrong and in fact I much preferred the thick pads as I wasn't left with the usual experience with cotton pads that the liquid soaks through to the other side and you can be left with a wringing mess swiping at your face. The washable pads are far more absorbent and their soft spongey texture make for a more pleasant experience. I tend to use mine for the toning stage of my routine, still preferring cotton pads for things like eye make up removal or the bulk of my make up as a ridiculous as this sounds I'm reluctant to get them too dirty! 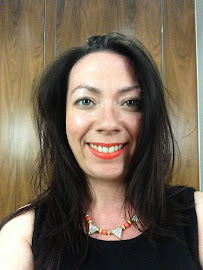 I have used them for these purposes and when I threw them in the wash again I was dubious about whether they would be left with mascara stains or similar but they washed up as good as new. If I was going to be critical I'd at least like 7 per pack, it just makes sense to my logical brain that I could use one each day of the week and then throw in the wash Sunday but that's me being picky but I do think you'd need a few packs to use on a regular basis. I think these would make a great present friends or family members that are looking for small ways to save money or especially students off to university. I'd be very tempted to add a pack of these to any beauty hampers, maybe if you're putting one together for your mum's birthday. It's something a little gimmicky but that actually works. Are you tempted to give these a try? Hi, these do sound like a great idea. I'm trying to cut down our waste this year and these would fit perfectly. I only use cotton pads for toning, so I might consider buying them, but like you say you'd need a few packs in case you don't get around to washing and drying them quickly enough. They are great for toning definitely… I find I can use one side for the morning and then the other in the evening. They're well worth the purchase and do dry quickly so it's just the washing you need to be on top of. I'm tempted to to give these a try because, just the other day, I was actually thinking about how many cotton pads I'm going to need in order to stock up so I don't have to keep buying them. These sound like the perfect solution. Its the first time I come across these but they sound like a very clever idea! Tempting, but as you say I don't think 5 would be enough. Will think about it. I'd say if you can invest in 2 packs you'll be fine, depending on how often you put a white wash on - they dry quickly too. This is cool! I would definitely try it!